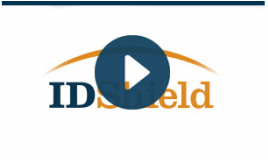 Please take a moment to watch the short video overviews of the legal and identity theft protection plans featured below. Each video is less than four minutes. Contingent on your employer, you may be able to take advantage of the service outside of open enrollment. Contact our office for additional information at 800.729.7998. We can assist you in taking advantage of the services through payroll deduction. 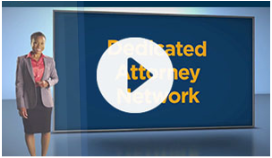 Your law firm has been carefully selected because of its service philosophy, size and ability to provide you with caring, responsive legal services when you need them most. Please contact our office for employee benefit rates and an application, 800.729.7998. *Identity Theft Plans vary by employer. If your employer offers our basic identity theft protection, please click here for an overview.